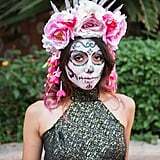 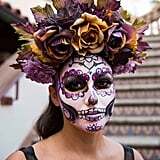 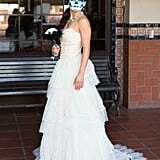 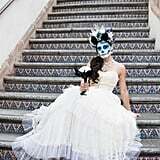 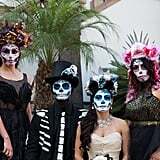 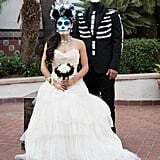 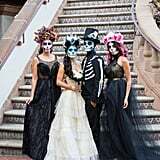 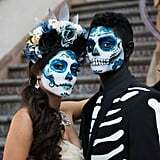 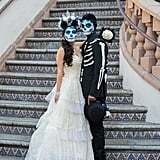 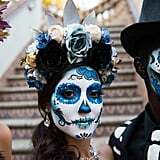 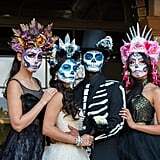 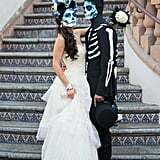 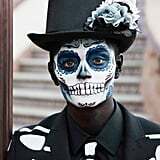 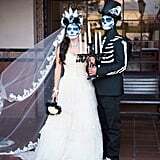 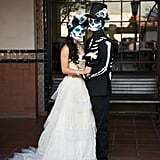 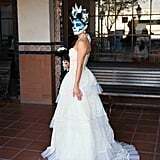 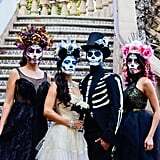 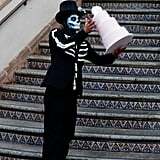 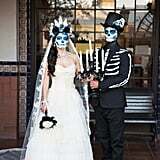 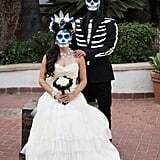 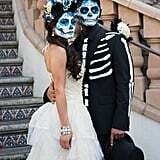 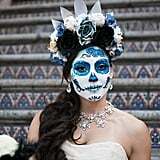 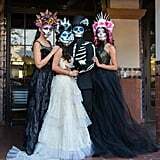 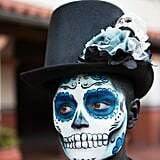 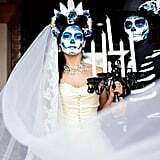 To celebrate her models' Latinx heritage and culture, photographer Christine Barker chose to orchestrate a gorgeous Día de los Muertos-styled wedding shoot at California's Santa Ana Train Depot. 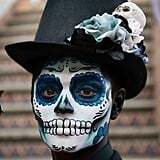 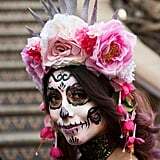 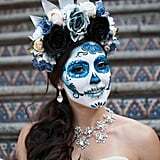 Día de los Muertos, or Day of the Dead, is a Mexican holiday when friends and family gather to honor loved ones who have passed away. 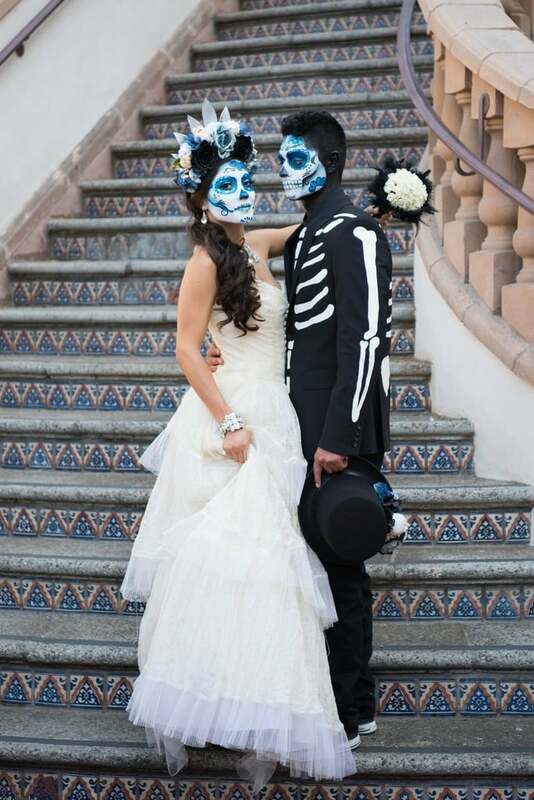 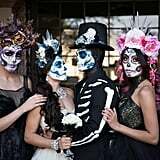 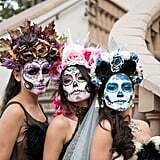 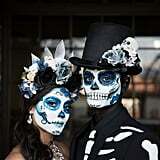 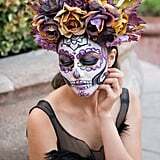 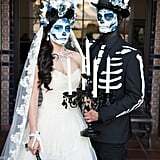 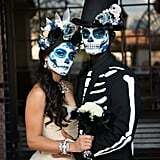 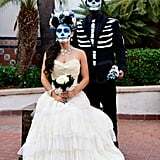 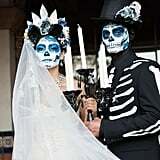 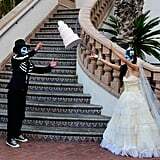 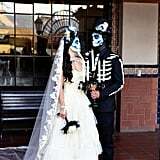 This beautiful shoot was inspired by a 1910 illustration of "La Catrina" by Mexican artist Jose Guadalupe Posada. 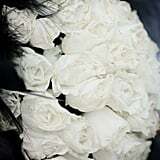 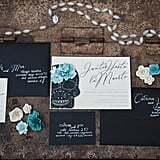 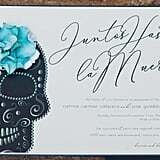 In fact, if you take a closer look at the invitation, you'll see that it is for Catrina and Jose. 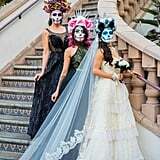 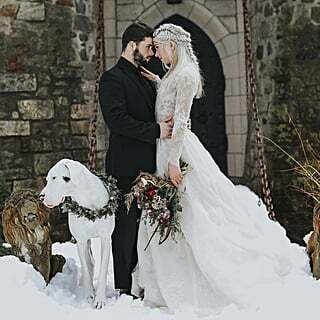 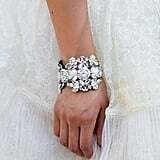 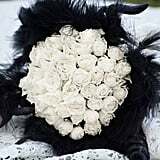 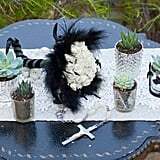 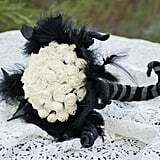 The women in the shoot are wearing gorgeous vintage-inspired gowns, and the bride carries a hand-crafted bouquet accentuated with a rosary and black feathers. 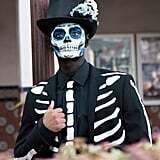 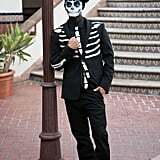 The groom is wearing a thrifted coat with hand-painted skeleton detailing. 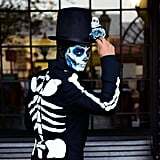 Fun fact: that coat was originally worn by Daniel Craig in the James Bond movie Spectre, which explains the impeccable tailoring! 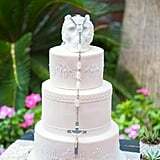 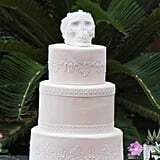 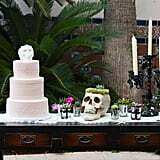 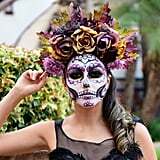 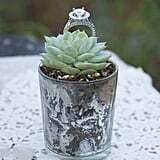 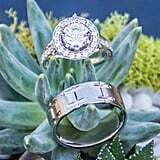 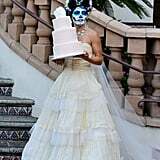 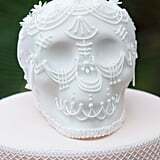 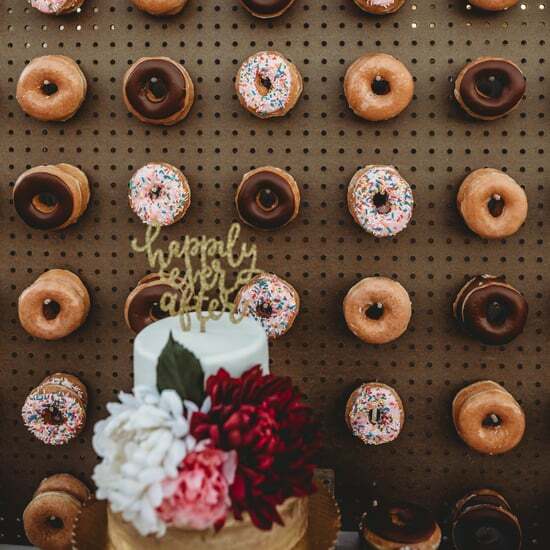 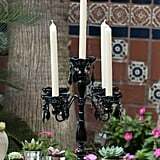 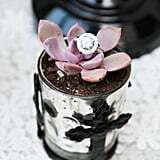 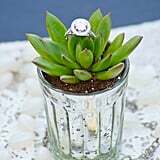 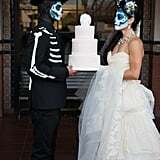 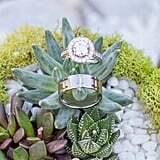 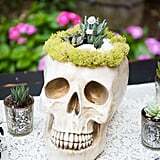 "From the precise makeup to the beautiful rosary on the bouquet to the intricately decorated Calavera on the top of the gorgeous cake, no detail was overlooked," said Barker. 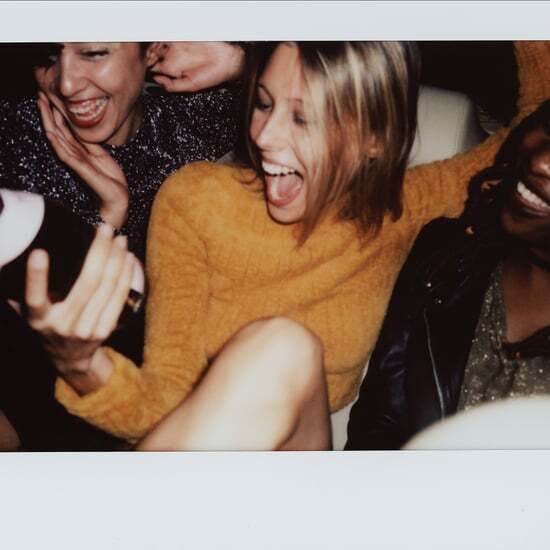 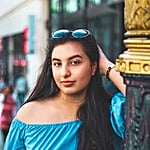 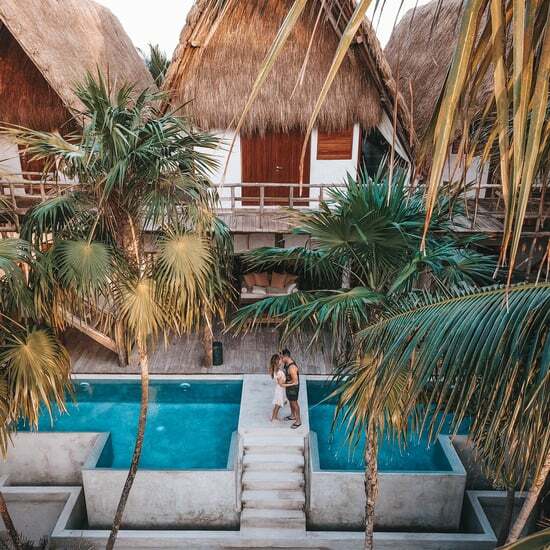 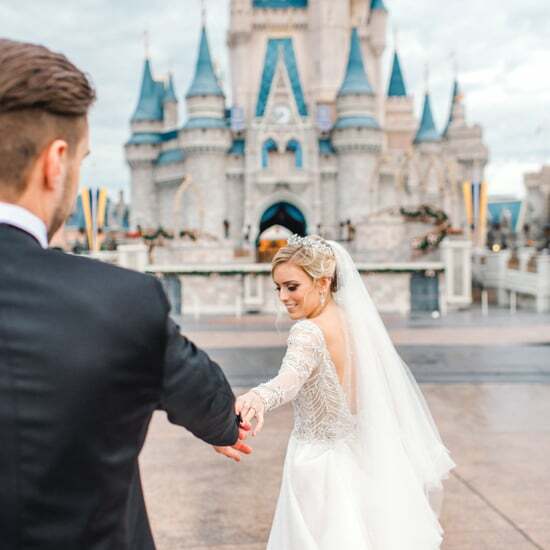 The huge effort clearly paid off for this beautiful shoot — keep reading to see the amazing pictures!